How do you bring to life the unique product benefit of Kirin Megumi? 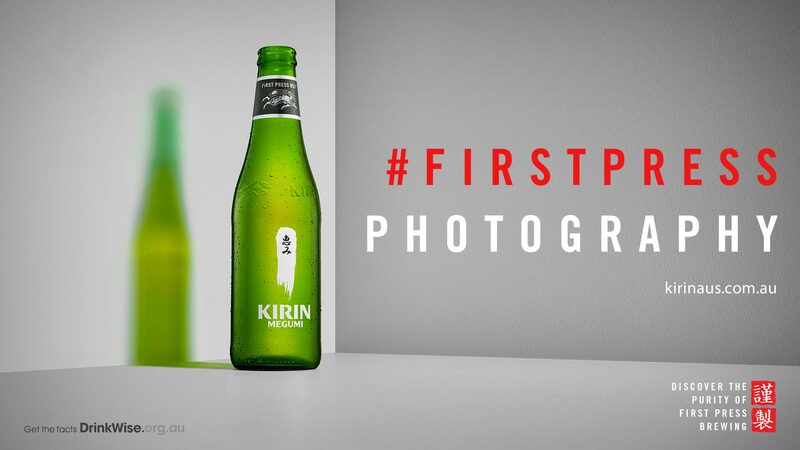 You honour their unique first press brewing technique by applying the same method to photography. We sent a camera loaded with a roll of 35mm film to photographers in Japan with one rule, capture a photo with their ‘First Press’. The camera travelled across Tokyo from photographer to photographer, giving them each the chance to capture purity with their first press of the shutter button. For many of them it was a completely different way of creating something. It forced them to slow down, focus and wait for the right moment.